In a successful cafe, efficiency is everything. You want to get your customers their drinks as quickly as possible without compromising quality during the brewing process. 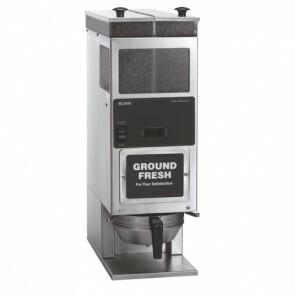 No matter what type of coffee drink you're brewing, there's one step of the preparation process that always has to be executed quickly and precisely: coffee grinding. 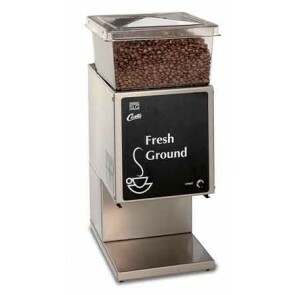 Coffee grinders are specially-designed to grind coffee beans to specific textures with maximum efficiency. In a busy cafe, they make all the difference. 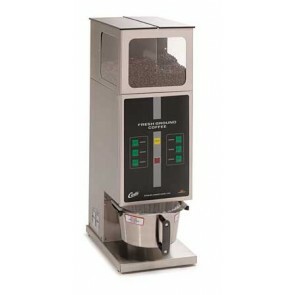 As any wise barista will tell you, the performance of your coffee grinder has a direct impact on your workflow efficiency and your cafe's bottom lines. 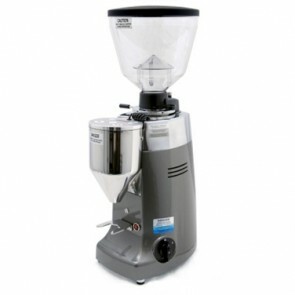 To help your cafe get the most out of this essential step of coffee prep, our coffee experts here at Seattle Coffee Gear have hand picked a wide selection of industry-leading commercial coffee grinders available to order right here on our website. Learn more about our inventory below, and order with us today! 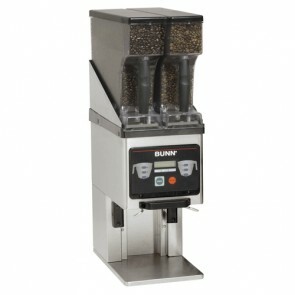 A high-performing coffee grinder is an indispensable component of any successful coffee enterprise. 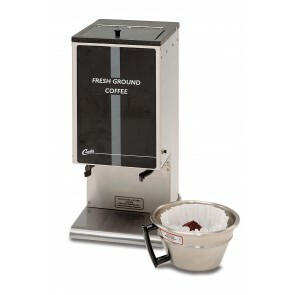 Unfortunately, not all coffee grinders are created equal. 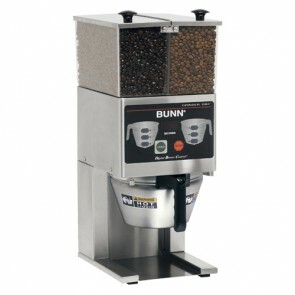 Without doing your research, it can be difficult to know which machine is the right choice for you cafe. At Seattle Coffee Gear, we're here to help. Our staff has done the dirty work for you: meticulously testing each and every machine stocked in our inventory to ensure optimal quality and performance. 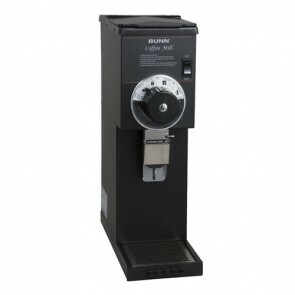 In our collection, you'll find the best of the best commercial coffee grinders from trusted brands including Eureka, Macap, Faema, Mazzer and more. 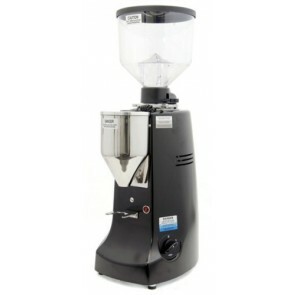 What does it mean for a modern commercial coffee grinder to be the best of the best? 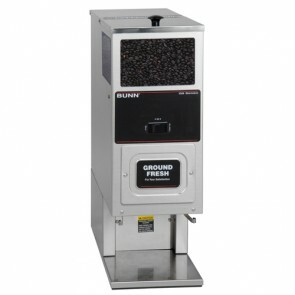 Continued performance and durability are essentials—especially in high-volume cafe settings. 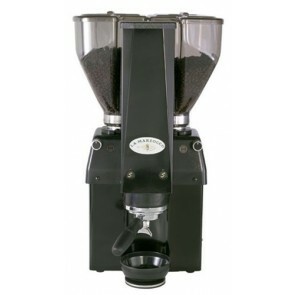 To get the most out of your investment, you'll also want a coffee grinder that can keep up with your diverse and ever-changing selection of coffee drinks. 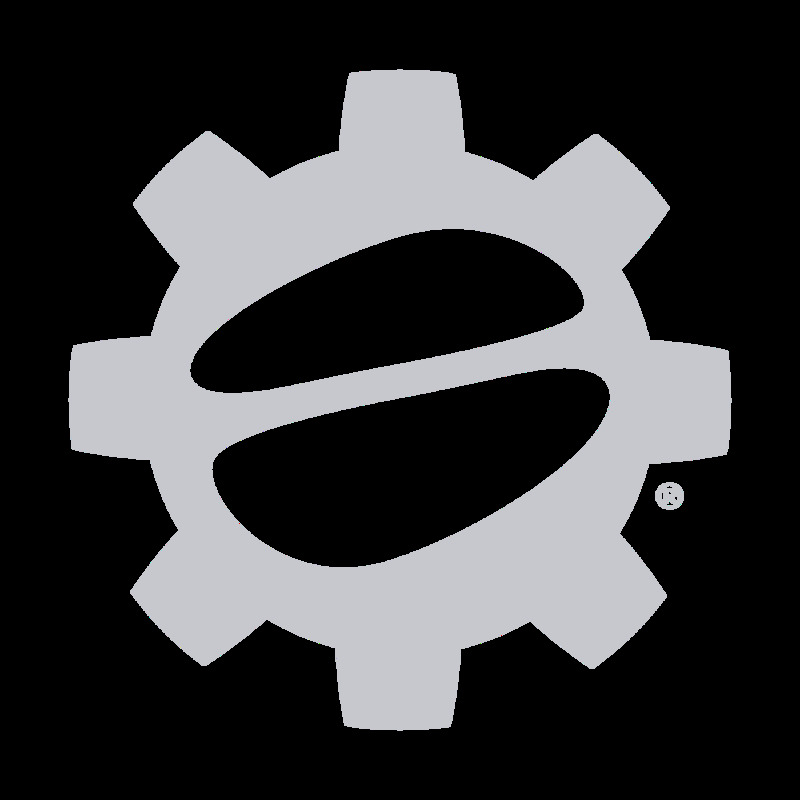 The commercial coffee grinders in our inventory come with a host of state-of-the-art features—including custom grinding settings, programmable grinding times intelligent user interfaces and more—to help cafe professionals grind coffee more efficiently and effectively than ever. 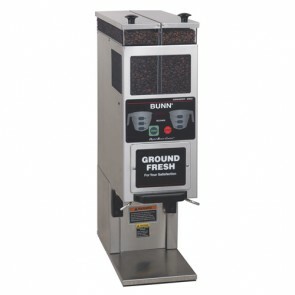 Browse our inventory to find the perfect commercial coffee grinder for your needs, and place your order here at Seattle Coffee Gear today! Want to learn more? 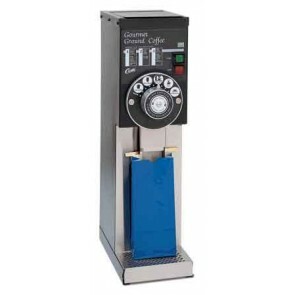 Our excellent commercial espresso representatives are just a phone call away at 866-372-4734.